Preparations continue for North Korean leader Kim Jong-un’s visit to Russia but no specific agreements have been made yet, Kremlin Spokesman Dmitry Peskov said. “Consultations and preparations concerning the North Korean leader’s visit to Russia have been underway for quite a long time. As soon as there are specific agreements about the date, location and modalities of the meeting, we will make the information known,” Peskov noted. The head of a Friendship Group set up by the Russian Federation Council [the upper house of parliament] and the North Korean parliament, Oleg Melnichenko, said earlier on Monday that Kim Jong-un may visit Russia in the near future. South Korea’s Yonhap news agency earlier reported about a high-ranking North Korean official’s visit to Russia, saying it had been aimed at paving the way for the North Korean leader’s visit. 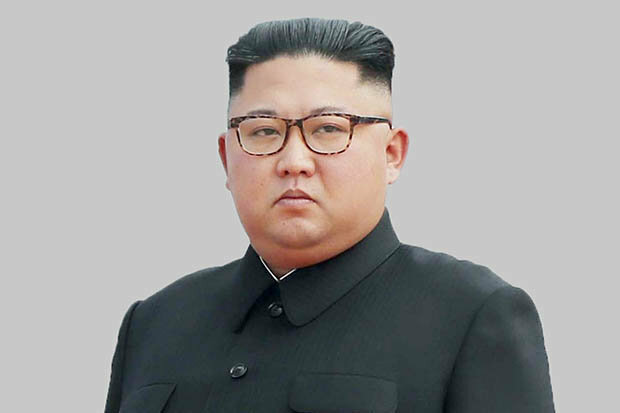 South Korea’s Dong-a Ilbo newspaper, in turn, said that Kim Jong-un planned to make a visit to Russia to ensure Moscow’s support for his country in the wake of his unsuccessful summit with US President Donald Trump in Hanoi. In this regard, the paper pointed to increasing contacts between Pyongyang and Moscow. According to the paper, high-ranking North Korean diplomats three times visited Russia in March 2019.